We can all agree that marriage is a sacred act of tying a couple’s life together in a bond that the church and law acknowledges. 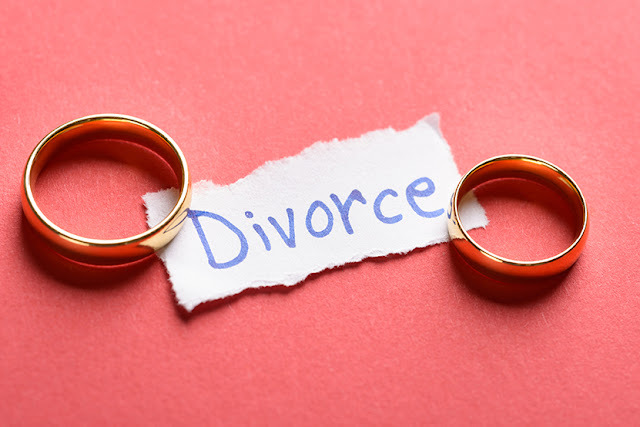 There are benefits to such a commitment but in some cases, the marriage doesn’t go the right way, like in cases of physical abuse or child abandonment, thus a need for a bill on Divorce was brought up to light for such an occasion. "Nagkakaroon ng problema ang mga bata dahil pag naghihiwalay ang mag-asawa, yung parents nila nawala at may nakasamang iba, talagang masakit sa bata yan. Nawawala yung poste nila, yung naaasahan; nawawala yung majikero nilang nanay pag may sakit sila." This is what pro-life lawmaker and Buhay Party-list Representative Lito Atienza had to say to counter the divorce bill that has currently passed the House of Representatives. Other than the bill’s effect to affected children, there is no cap on to how times one can divorce and remarry. On the other hand, the head of the Democratic Socialist Women of the Philippines, Beth Angsioco supports the said bill, stating that the separation alternatives to divorce that are present in the Philippines, namely annulment and legal separation, brings more damage to the family than divorce itself. "Legal separation does not allow, does not dissolve the marriage bonds. It’s not just a case of getting married immediately after separation; it’s also a case of breaking the power that a man usually has over the woman by virtue of marriage," said Angsioco. Legal separation can basically bring suffering to one party who abuses the still-existing ties to their advantage. “…they try to make it appear na hindi naman yan valid from the start, which to me is hypocrisy," she pointed out. And she also pointed out that annulment is also a process that is "very long and very expensive." "What we need is an option for valid marriages that broke after.... that recognition that this marriage is valid, but it went wrong, things went very wrong and therefore, they decided to divorce." Despite Presidential Spokesman Harry Roque’s revelation of President Rodrigo Roa Duterte’s stand against divorce, the Senate has still to consider a similar bill that, as one senator stated, has an equal chance of passing as it is to be denied.